Playstation and Nike have worked together through the years to produce some of the world’s most coveted sneakers. This year marks the return of the first and most important: the Playstation x Nike Air Force 1 Low. 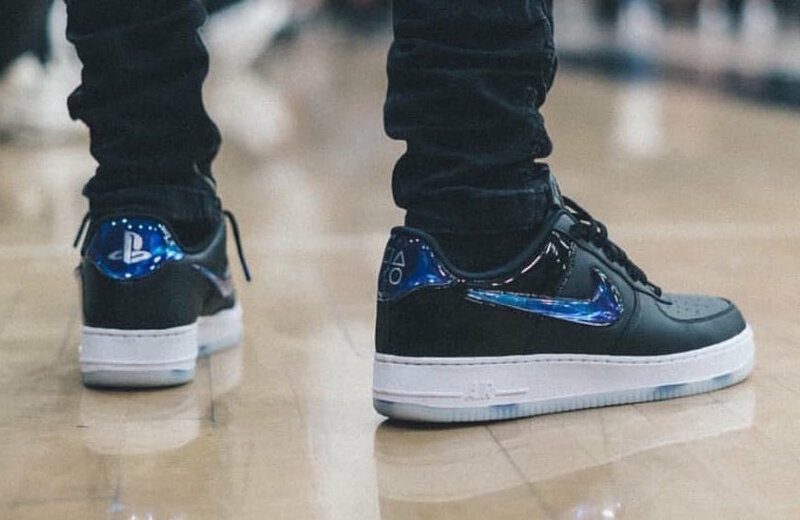 The last time the PS logo graced the side of an Air Force 1, production numbers were extremely limited and only the best collectors got their hands on them. They currently fetch thousands of dollars on the resale market, though are extremely tough to find in good condition. PlayStation and Nike have been collaborators throughout the years since their famous Air Force 1 release, though 2018 marks the return of their coveted work together. 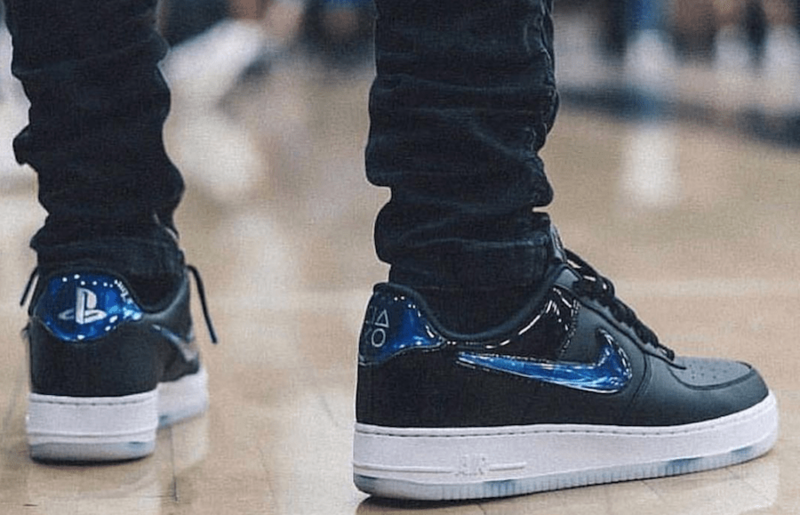 The 2018 Playstation x Nike Air Force 1 is slightly different than the pair leaked earlier this year. The shoe begins with a smooth black leather upper paired with patent leather heel sections. The Swooshes and heel caps share the same shiny material, though they are painted in a reflective iridescent tone. The new Playstation x Nike Air Force 1 will launch in limited numbers at this year’s E3 convention on June 11th, 2018. The special-edition pairs will retail for a hefty $200, though the early images show they’re worth the price. 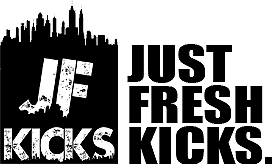 Stay tuned to JustFreshKicks for more information about the shoe.